Eighth, prospective homeowners may opt to pay for points. 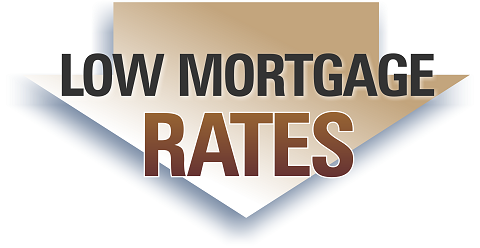 Points are an upfront fee paid by homebuyers to lower their mortgage rates. Each point is equal to 1% of the value of the loan, and paying a point typically lowers your ongoing interest rate by 0.125%. For instance, paying a point on a $250,000 loan would cost an extra $2,500, but it would reduce your interest rate by 0.125% over the life of the loan.